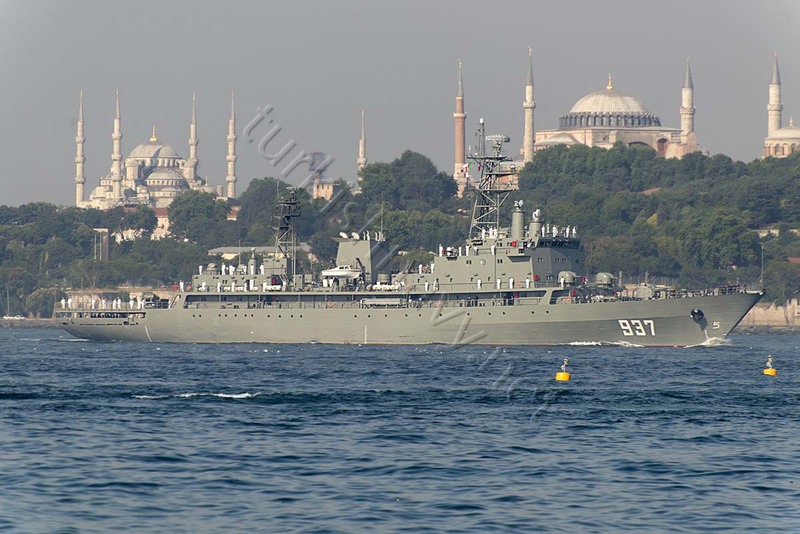 The Chinese build Daxin class training ship of the Algerian Navy 937 ANS Soummam arrived in Istanbul for a visit on 27 July 2015. This visit is part of the training cruise for the midshipmen of Algerian Navy. 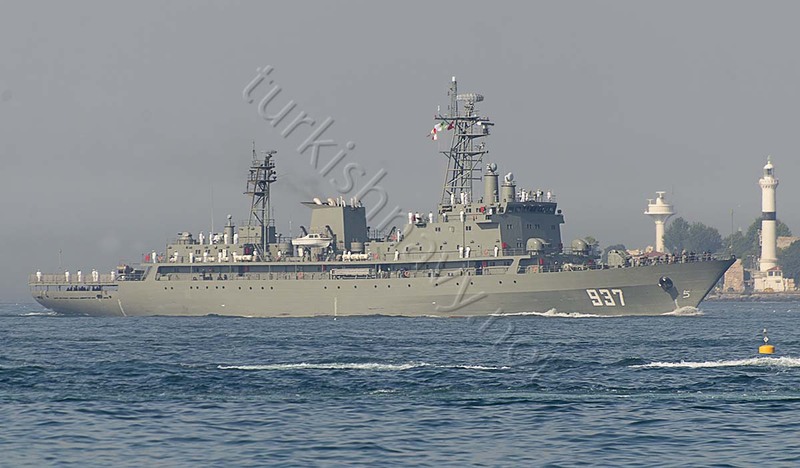 Major General, Commander of Naval Forces Acting Mohamed Lakmech, inspected Saturday in Algiers on Soummam training ship before leaving today as part of a naval training campaign that will focus on five Mediterranean ports of call and ended on 3 August. The educational campaign was 2015, with a duration of 36 days, will benefit a hundred career officers LMD students in 2nd year of the Naval Postgraduate School (ESN) it will be initiated by the Algiers-stop Zeebrugee (Belgium). It will continue with those of the ports of Funchal, Madeira (Portugal), Tunis (Tunisia) and Istanbul (Turkey) before it is completed by docking at the port of Algiers. In conducting the inspection of the ship, General Staff and commander of the Naval Forces Acting stressed the importance for students trainees to “put into practice what has been acquired theory to broaden their knowledge by learning about what is happening in the world. The previous visit of ANS Soummam to Istanbul was in 2013.